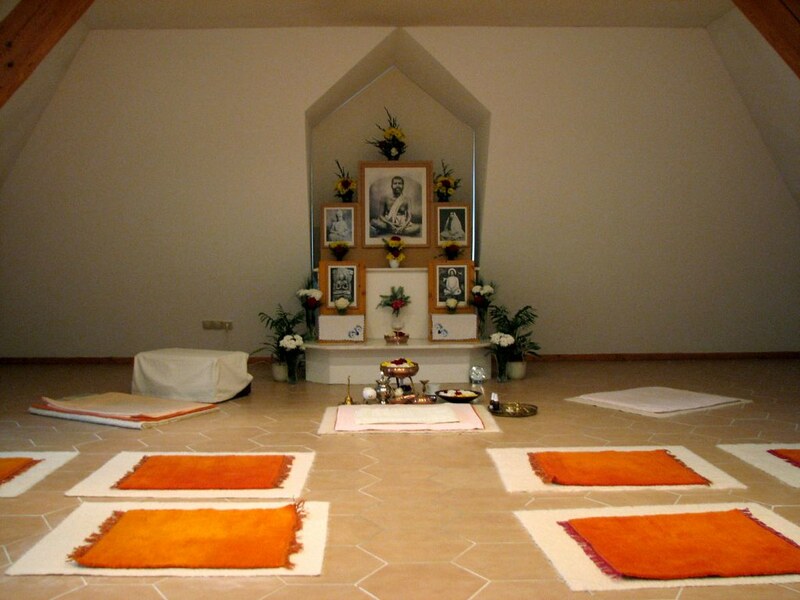 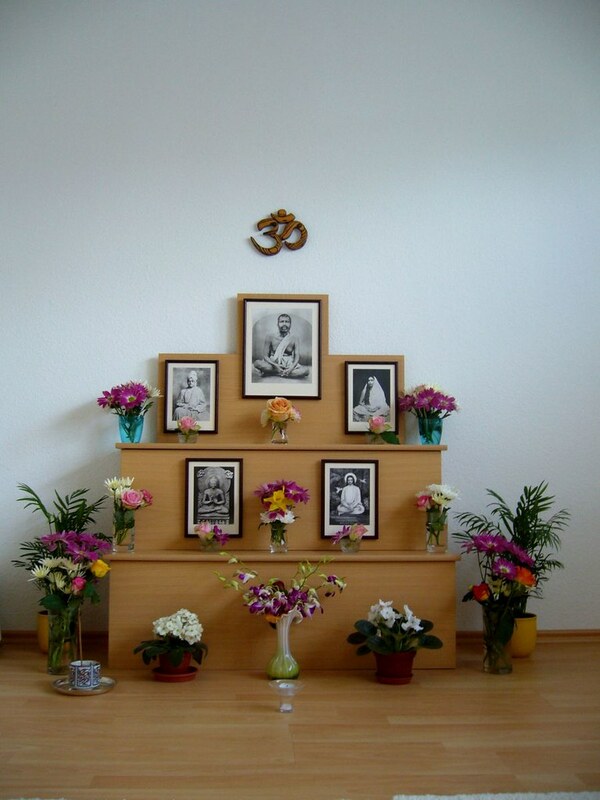 This centre, now situated in Berlin, was made a branch of Ramakrishna Math in 2004. 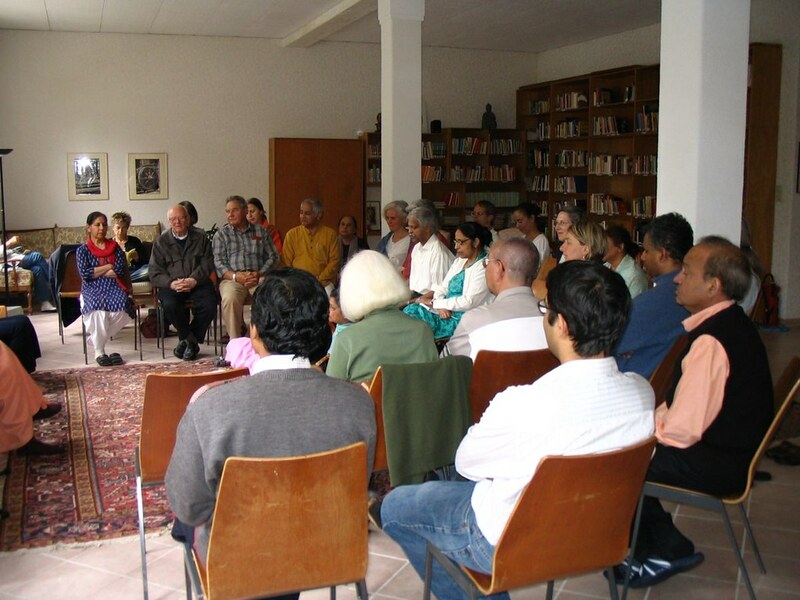 Swami Baneshananda is its President. 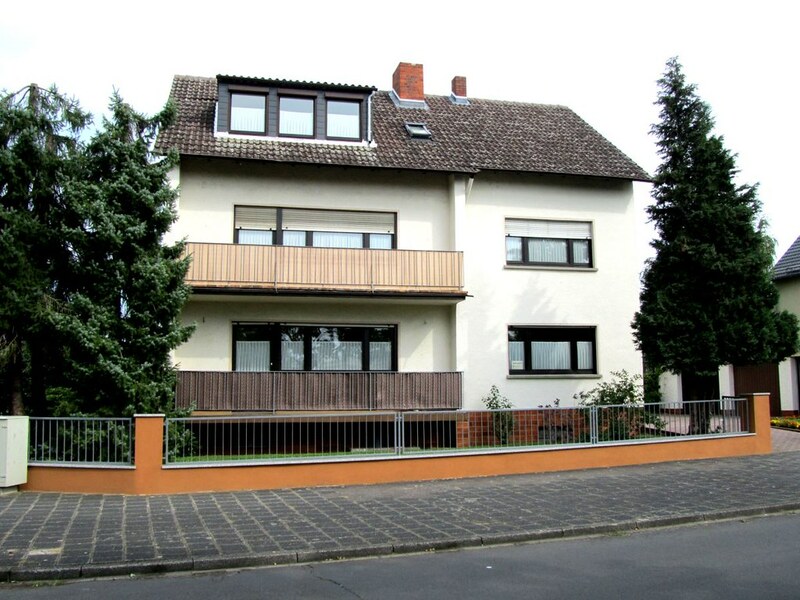 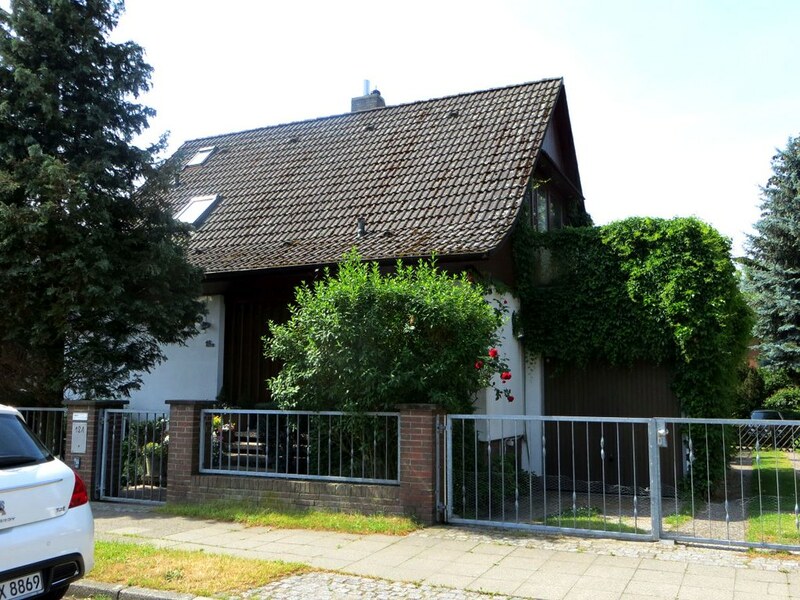 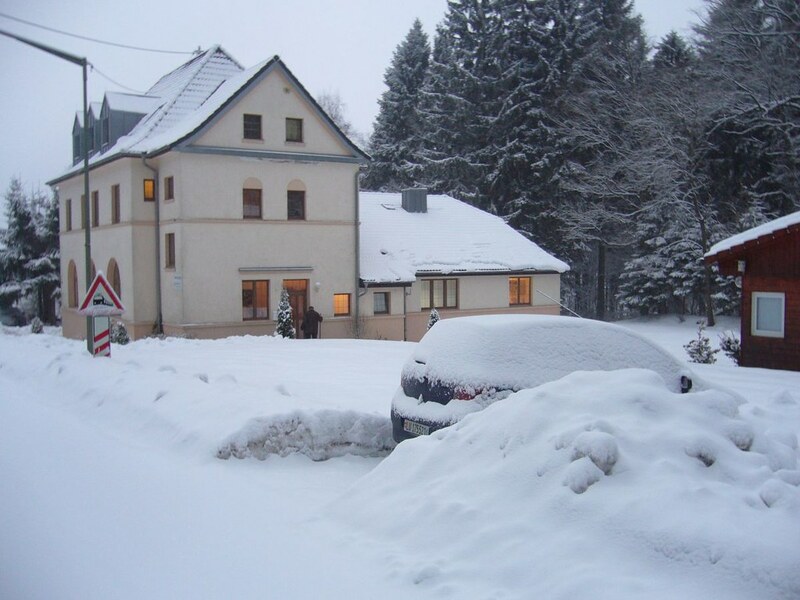 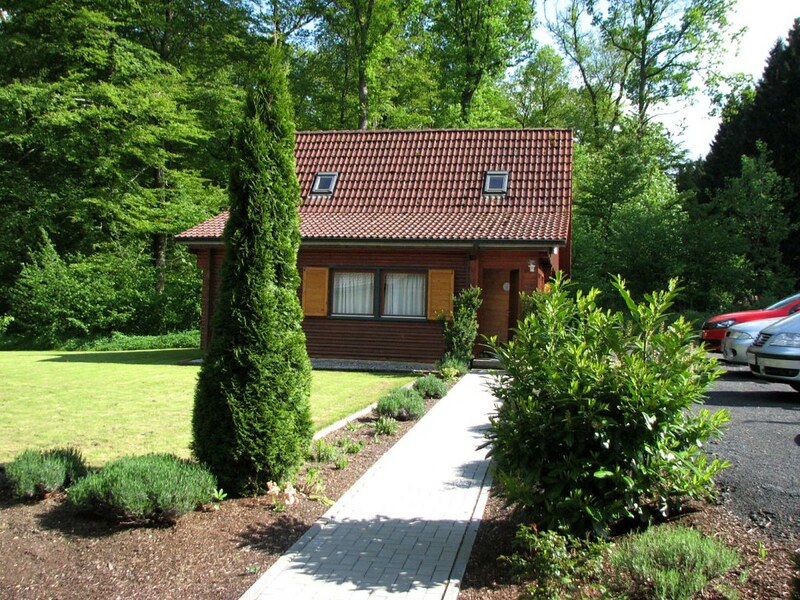 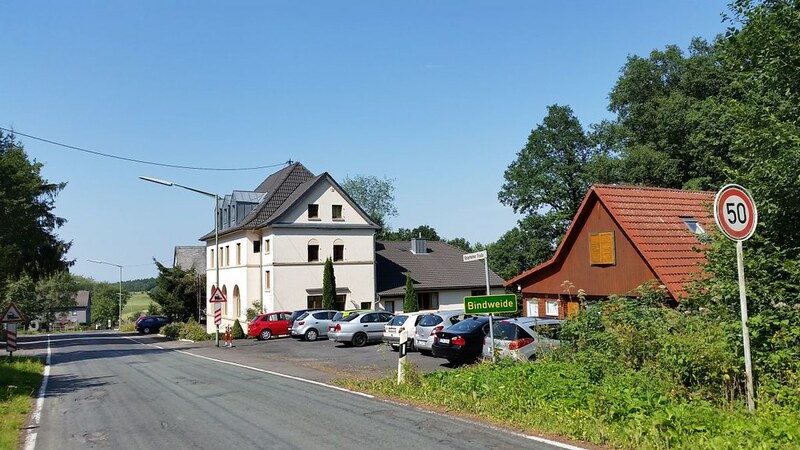 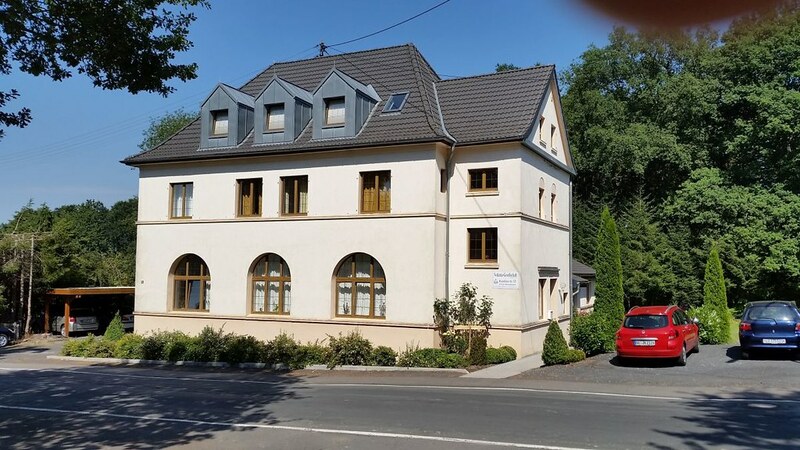 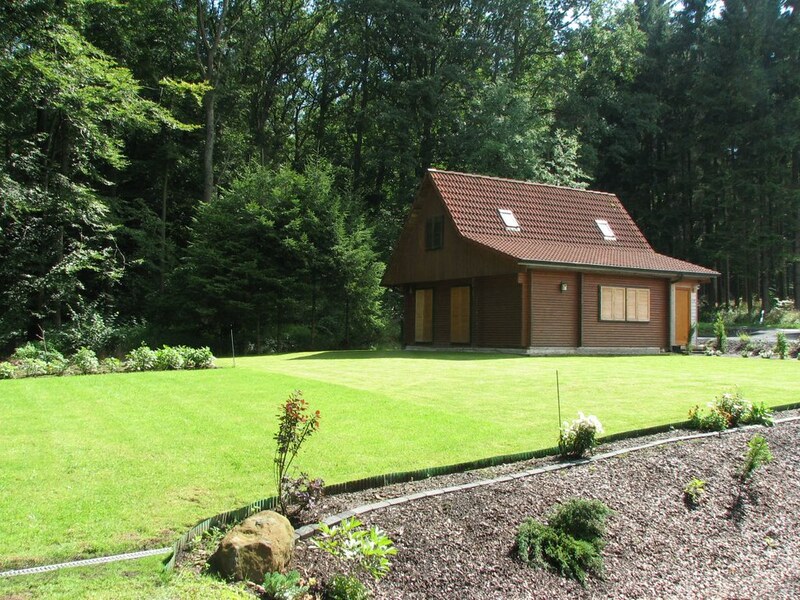 It has a subcentre in Mühlheim (Main) near Frankfurt and a retreat centre at Bindweide. 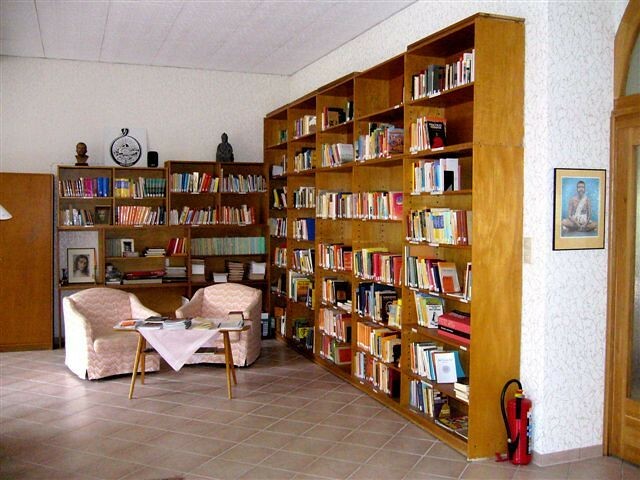 Three libraries with reading room books and a bookshop. 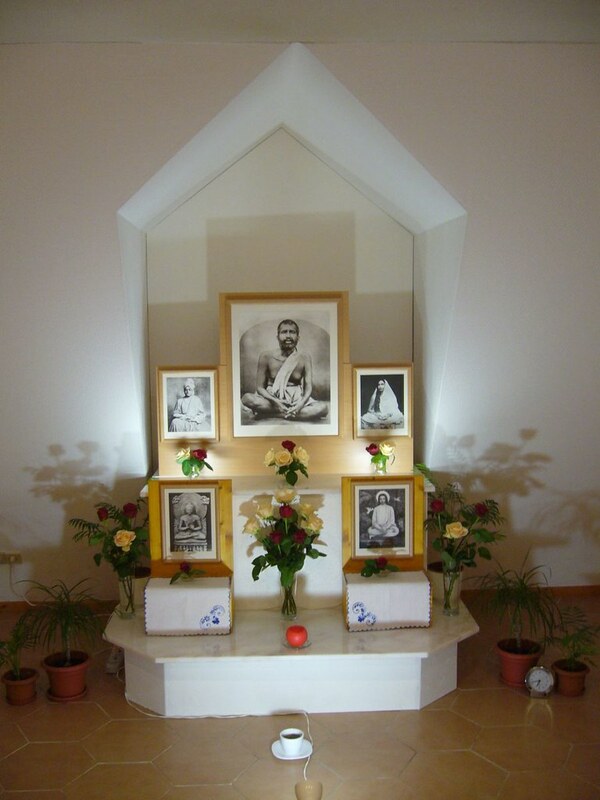 Regular prayers, devotional singing and meditation in the shrine. 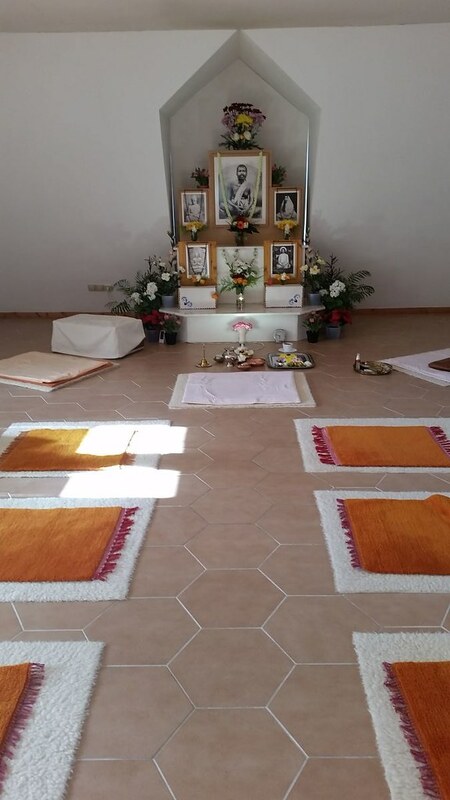 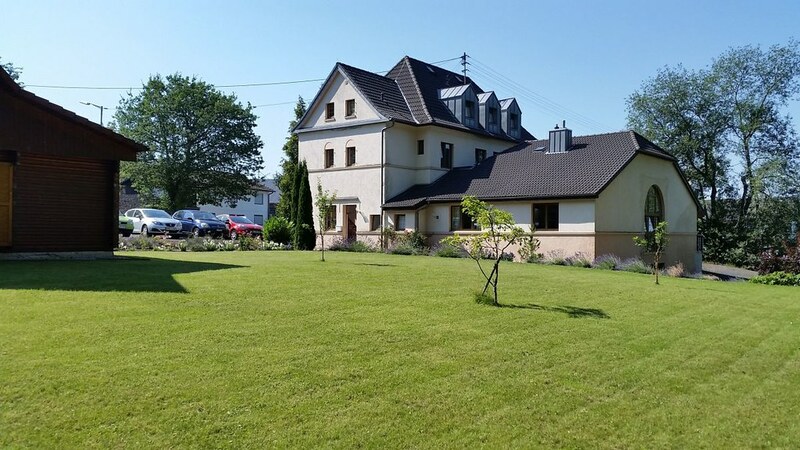 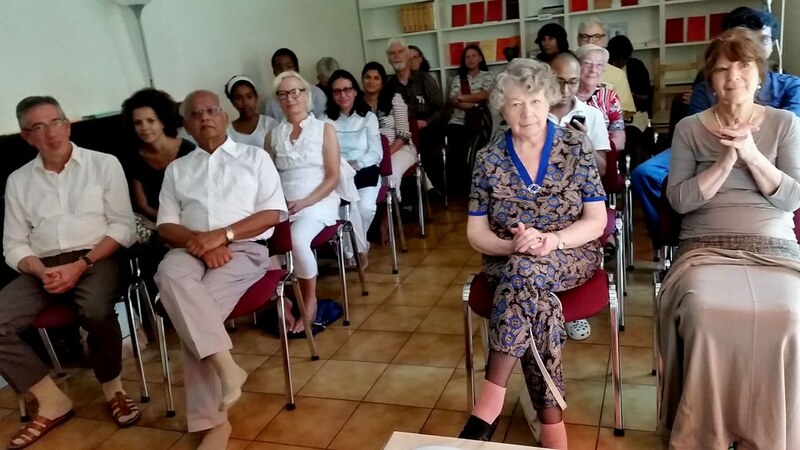 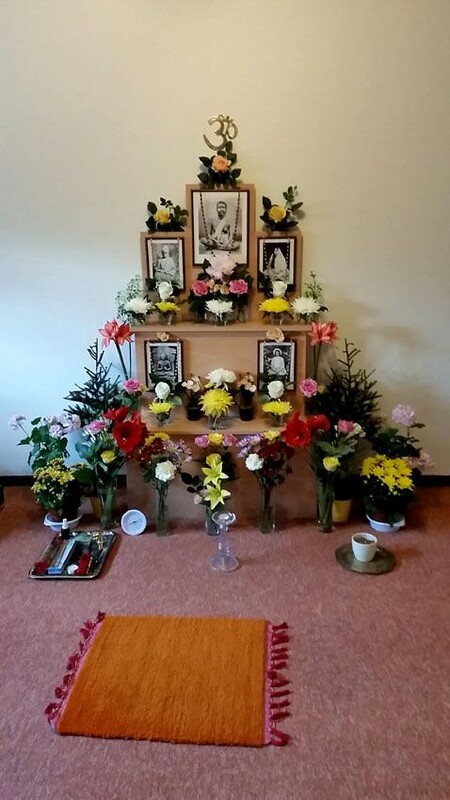 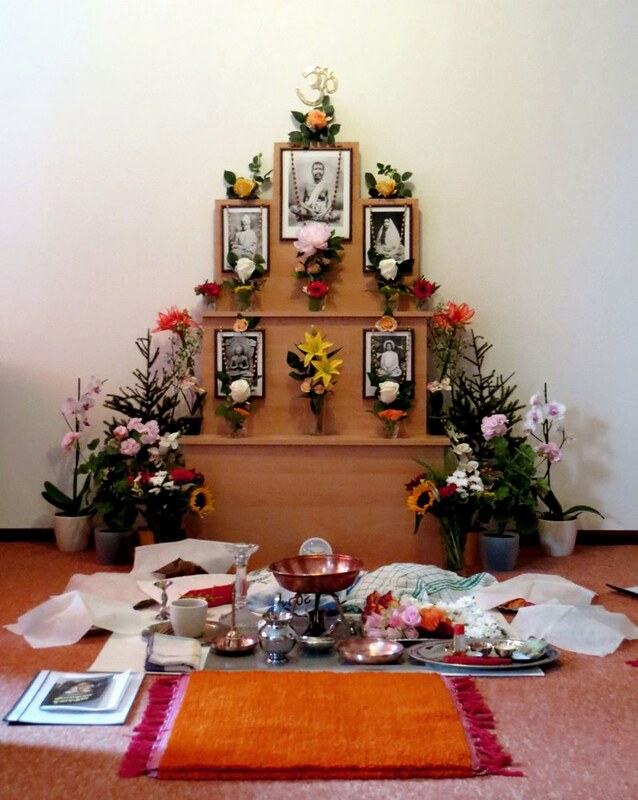 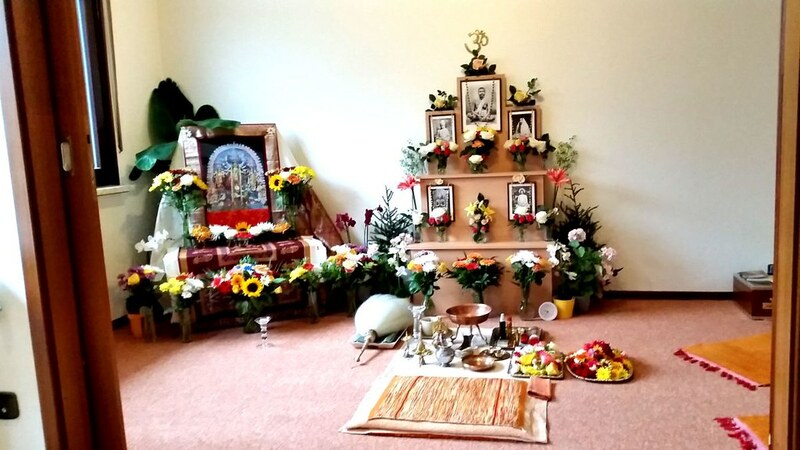 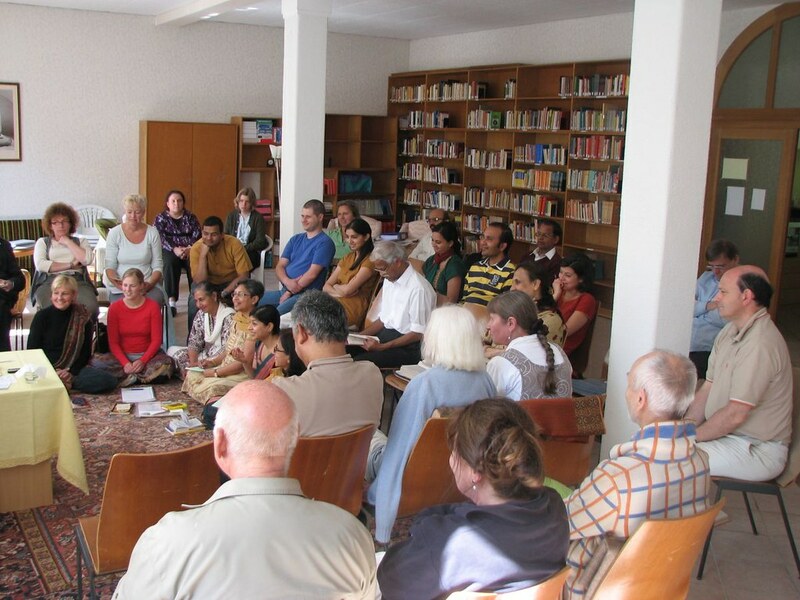 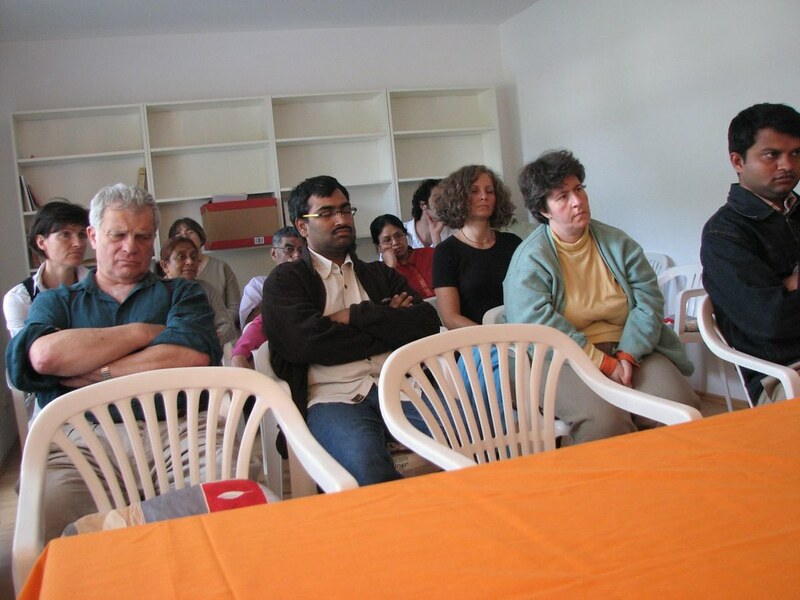 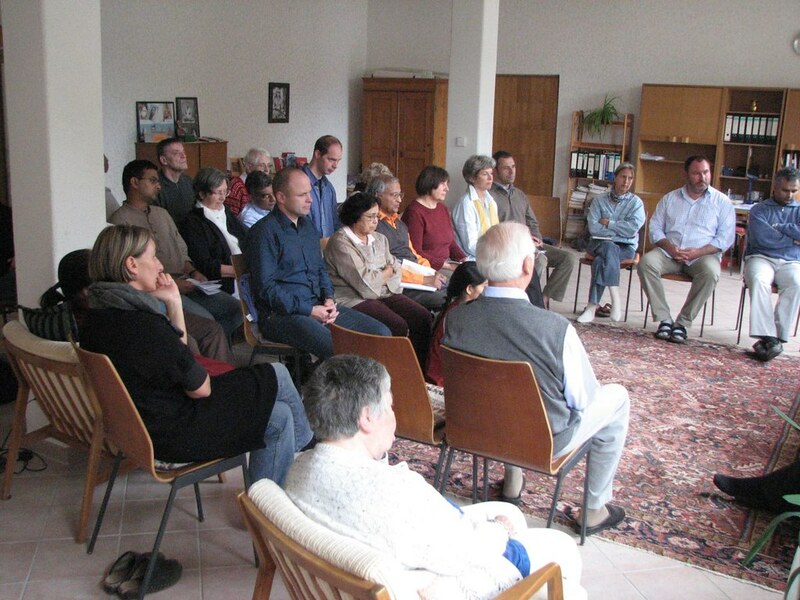 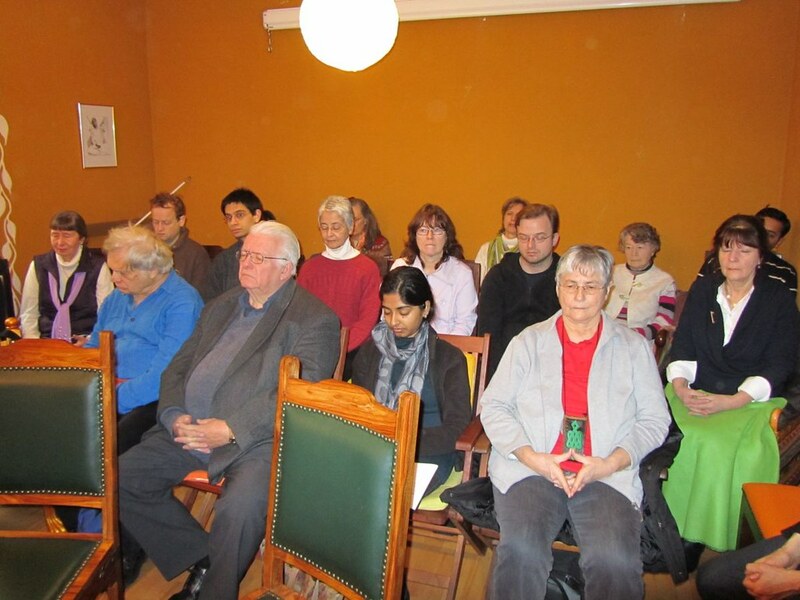 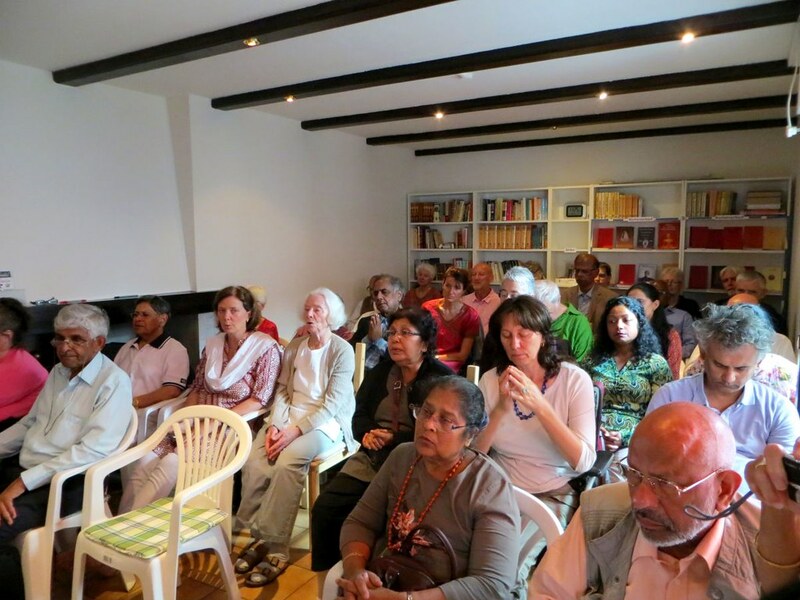 Regular religious classes and weekly Bhagavad Gita classes at Mühlheim and lectures in different cities of Germany, New Zealand and other countries. 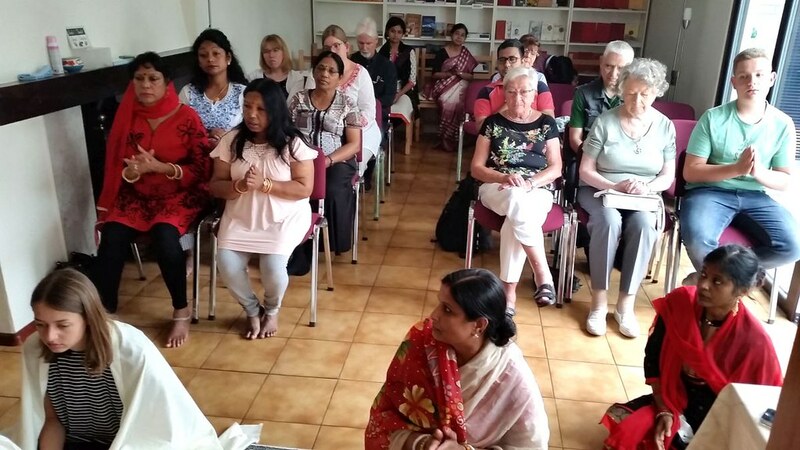 The swami conducted monthly retreats at the centre and at Bindweide, as well as a year-end spiritual retreat for five days and a summer retreat for four days at Bindweide, besides giving spiritual counselling. 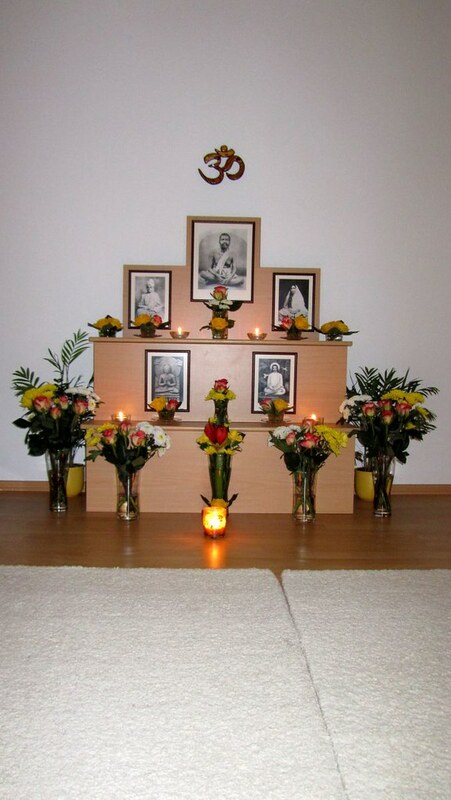 Observance of the birthdays of religious personalities.